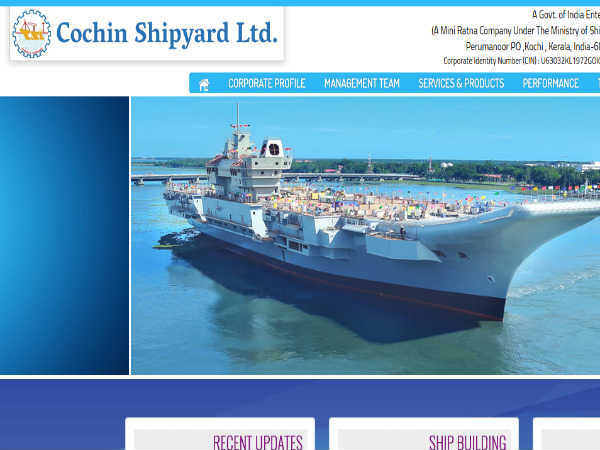 » UPSC Recruitment 2019 Application Process Open: Apply Now! 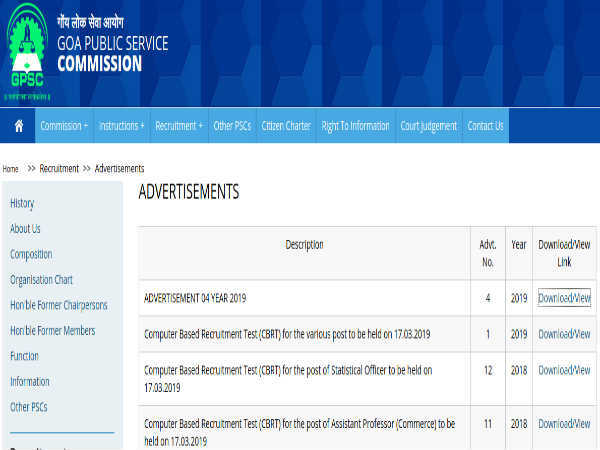 UPSC Recruitment 2019 Application Process Open: Apply Now! 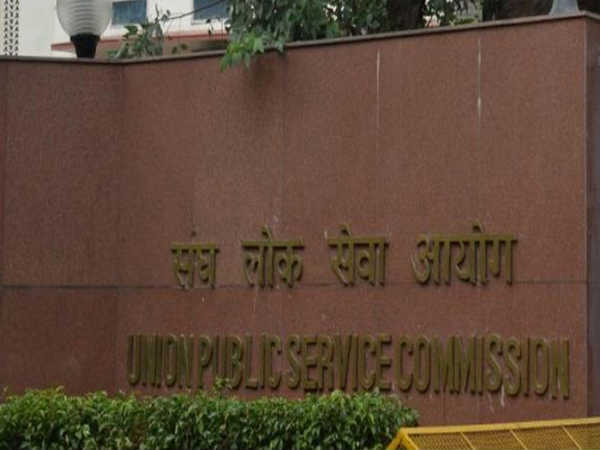 The Union Public Service Commission (UPSC) has opened the application process for the recruitment of candidates into civil services such as Indian Administrative Service (IAS), Indian Forest Service (IFS) and Indian Police Service (IPS). Interested candidates can check out the details of the UPSC online application process here. The registration is for the preliminary exam that will be conducted this year and the last date to apply for the same is 18 March 2019. 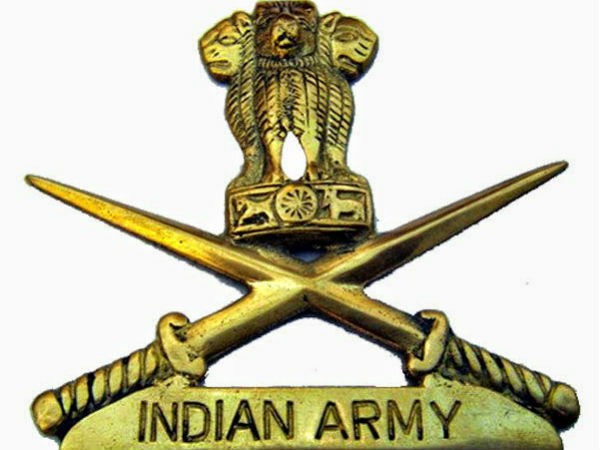 On the home page, click on the link that reads, ONLINE APPLICATION FOR VARIOUS EXAMINATIONS OF UPSC. You will be directed to a new page. Click on the link to register Part I. The important instructions to fill the application form will be displayed on the screen. Read them carefully. 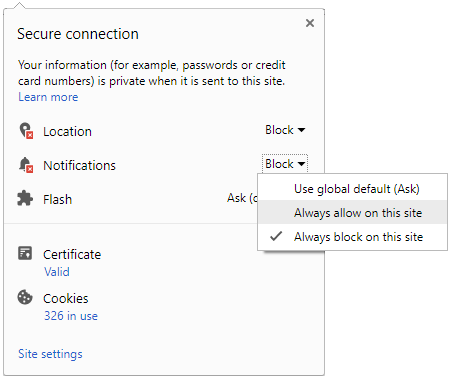 Click the Yes button to acknowledge that you agree to the instructions. Enter all the details and click Continue. Choose the centre of your choice. Click on the declaration check box and complete the registration process.